Tropical Audubon Society is a chapter of National Audubon Society and AudubonFlorida. 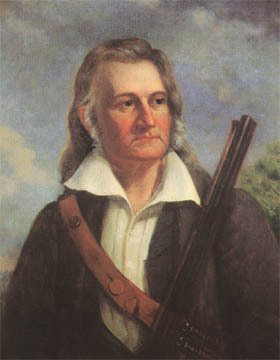 The storied name we share belongs to the great American ornithologist, wildlife artist and naturalist John James Audubon, who lived from 1785 until 1851. His famous forays into the wilderness produced a trove of incomparable drawings and paintings of birds and other wildlife in their preferred habitats. Indeed, 21st-century artists are still measured by the supreme artistic standards set by Audubon in the 19th century.